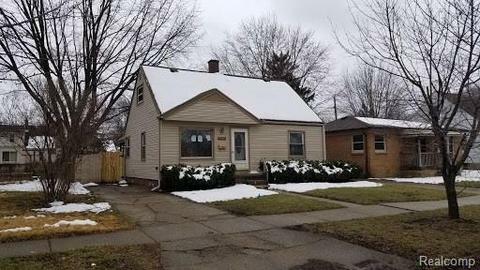 Don't Miss Out on this HUD Home in Warren! Nice three bedroom bungalow with first floor laundry, large master bedroom, and lots of closet space. Small deck in backyard that overlooks patio area in a fenced in yard.